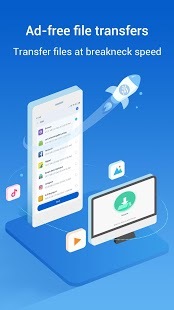 Share Music & File Transfer – Mi DropQuickly share images, videos, music, apps, and files between mobile devices anytime and anywhere you want. 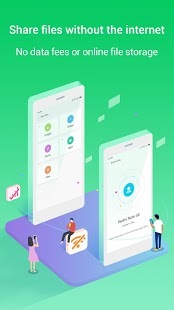 Transfer all kinds of files to your friends in few seconds. 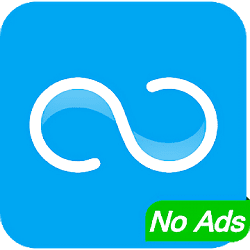 0 Response to "Share Music & File Transfer – Mi Drop v1.26.0 APK"